Venice Canal : Watercolour painting demonstration of a narrow Venetian canal with gondolas, textured buildings and bridges, and their reflections. Venice Sunset: How to paint a bright red and orange sunset over Santa Maria Della Salute in Venice, Italy, using watercolour paints. How to paint a simple beach scene with only two watercolours. 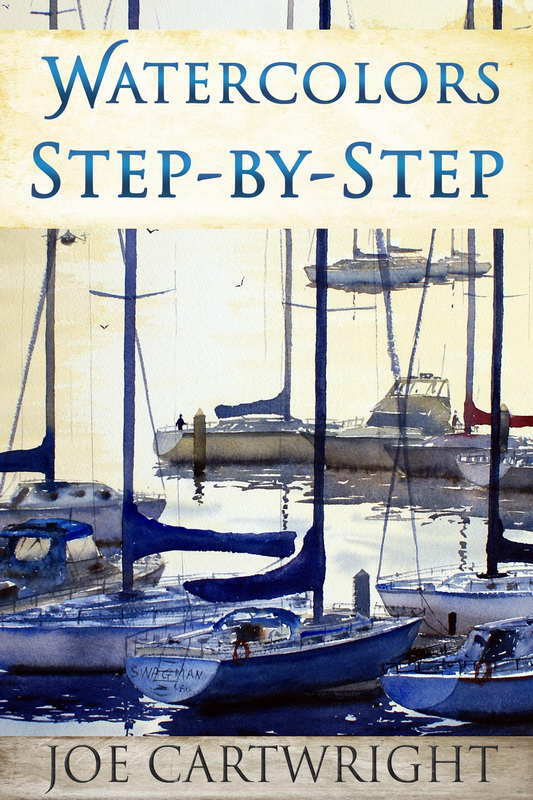 Painting boats and water with watercolour paint. 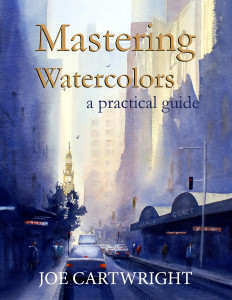 I hope some of the above watercolour demonstrations are helpful to you with your watercolour painting! Sped up version of pen, ink and wash street scene painting.